Dealing with news of cancer is emotionally taxing and overwhelming. Whether you have breast cancer, lung cancer, prostate cancer, or other types of cancer, the aftermath is the same: every cancer patient needs care, and they prefer it in the comfort of their own home where loving family members provide support and attention that they need. The trend of in-home health care in recent years has become more widespread, because research proves that cancer care in the familiar surroundings of one’s home or family members expedites the healing process. For over 20 years, A-1 Home Care has been the industry leader when it comes to providing superb in-home health care for cancer patients and survivors. Families rely on our caregivers for their expertise in pain symptom management, knowledge of care tasks and problem-solving techniques. Respite caregivers and full-time companions are available to serve you in Culver City, Torrance, Calabasas, Glendale, Pasadena and surrounding cities. To hire a caregiver today, please call (310) 657-8780 or visit our website www.culvercityinhomecare.com to learn more about our services! Please connect with us on Facebook or Twitter! As middle-aged adult children, worrying about our Elderly parents is always in the back of our minds. If we didn’t have work or families of our own to take care of, our parents would probably be our main priority, but now we’ve got lives of our own to worry about. No matter how frequent or infrequent your visits are to your Elderly loved ones, it’s important to safeguard their homes. Elderly individuals move more slowly, have less strength, and their senses aren’t as sharp as they once were. This article on Yahoo! Voices has an article titled Home Safety Tips for Disabled or Elderly that provides some useful tips on home rearrangements to make it safer the next time you visit your loved one. 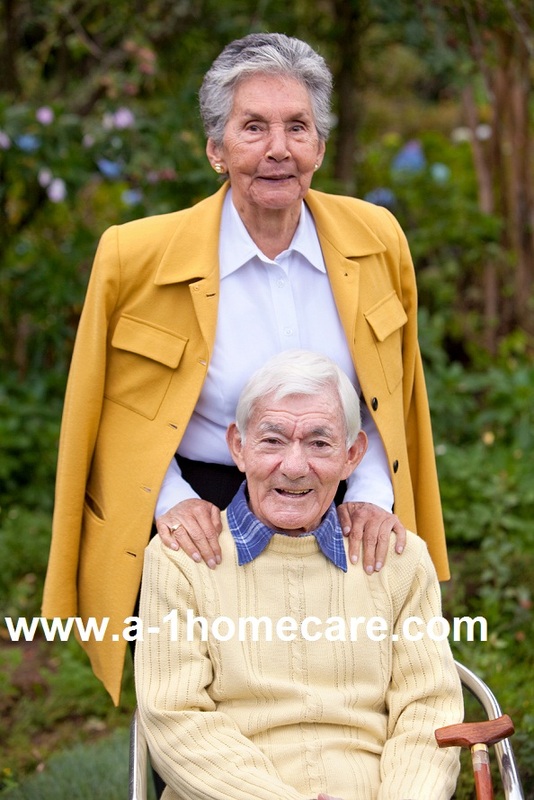 At A-1 Home Care, we sympathize with the your Elderly loved one and their need for assistance. 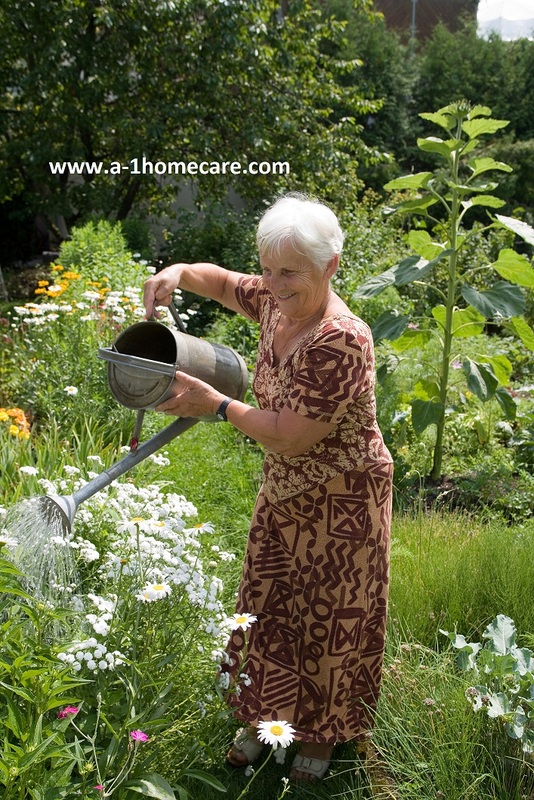 We want to help secure your loved one’s independence and safety by providing compassionate in-home care services. 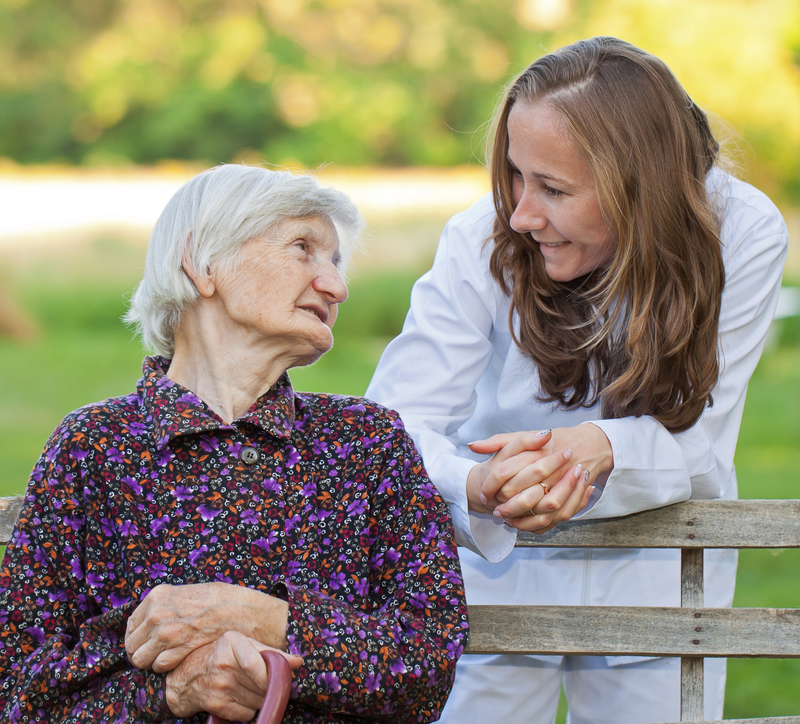 We specialize in Elder Care services such as Alzheimer’s Care, Parkinson’s Care, Arthritis Care, Diabetic Care, Cancer Care, Hospice Care, Post Stroke Care, and more on a 24 hour live-in basis or hourly part-time basis. Our non-medical homecare agency is Licensed Bonded and Insured with an A+ Rating from the Better Business Bureau and Shield Accreditation. We have been serving the communities of Culver City, Santa Monica, Pacific Palisades, Palos Verdes, Malibu, Studio City, Sherman Oaks, Hollywood, and others in Los Angeles County and Orange County since 1991. To interview and hire a compatible caregiver in your area today, CALL us at 310-657-8780. Diseases such as Cancer are one of the biggest life changers a person can experience. For some reason, people find comfort and amusement in reading about celebrities, so it comes as no surprise that people with Cancer might be intrigued by reading about celebrities with their specific type of Cancer. Coping with Cancer Magazine has a variety of celebrity interviews sorted out by the different types of Cancers. The site also has ample advice for Cancer survivors, such as Survivor Stories, Emotional Support, Finding Balance in Your Life, Nutrition, and Personal Relationships, and Physical Well Being. At A-1 Home Care, our caregivers, nurse aides, and companions understand how difficult your life may have become after dealing with all the worry from your loved one who was diagnosed with Cancer. Our caregivers have experience with Cancer Care – no matter what stage of Cancer your loved one is in. If your loved one is heavily medicated, suffers from fatigue, nausea, constipation, anxiety, or a loss of appetite, our caregivers know how to ensure that your loved one gets the assistance they need. Our non-medical homecare agency has been in business since 1991, is Licensed Bonded and Insured, and has an A+ Rating from the Better Business Bureau. We offer Cancer Care on a 24 hour live-in basis or hourly part-time basis in the communities of Culver City, Santa Monica, Pacific Palisades, Palos Verdes, Malibu, Studio City, Sherman Oaks, Hollywood, and other cities in Los Angeles County and Orange County. For more information or to hire a caregiver in your area today, CALL us at 310-657-8780.